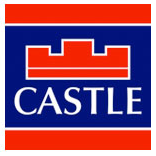 Castle Estates are delighted to present new to the market no. 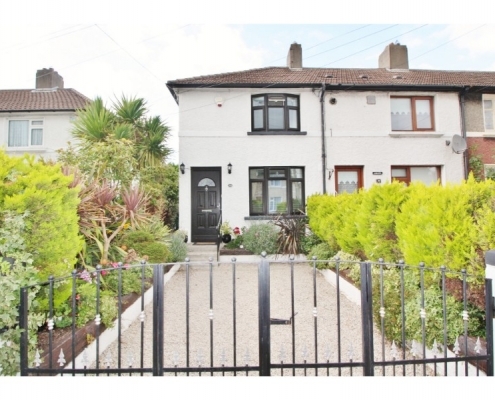 25 Clogher Road for sale. 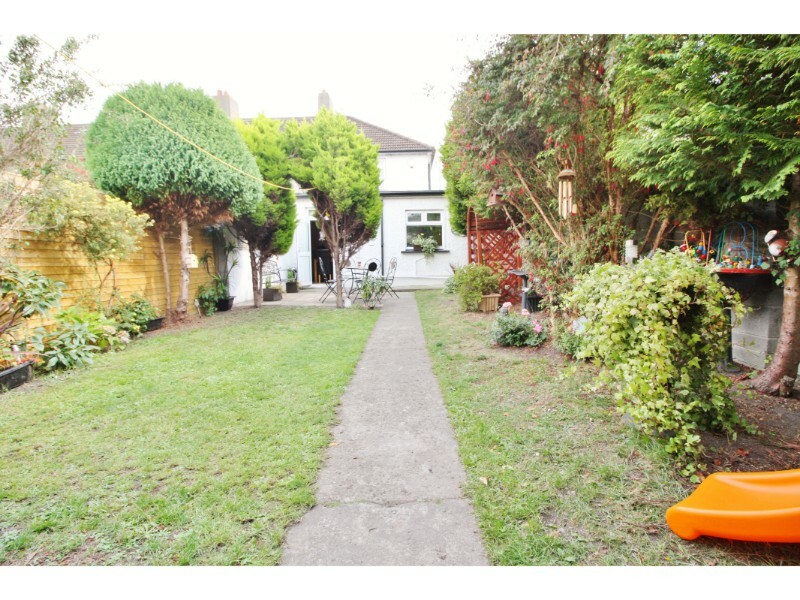 Having been completely refurbished to the highest of standards by its proud current owners, this family home is in outstanding condition. 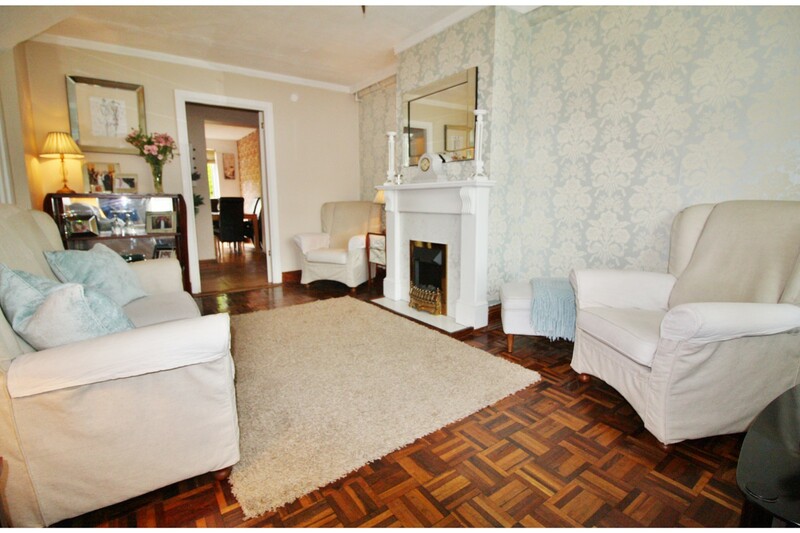 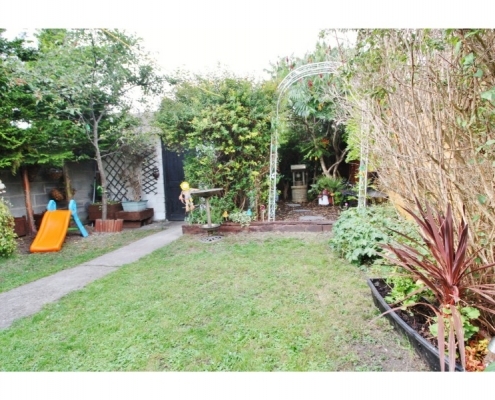 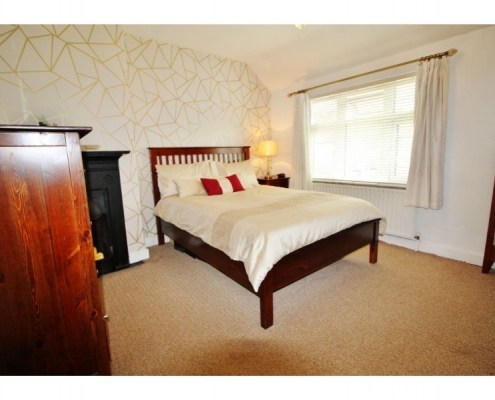 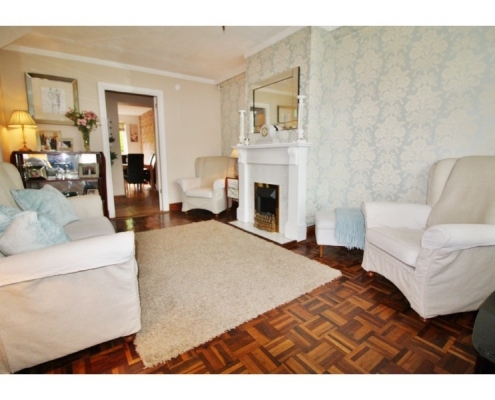 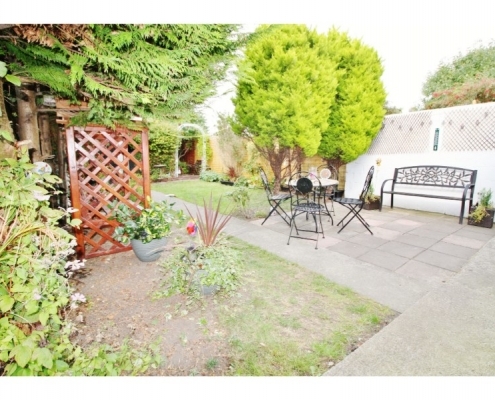 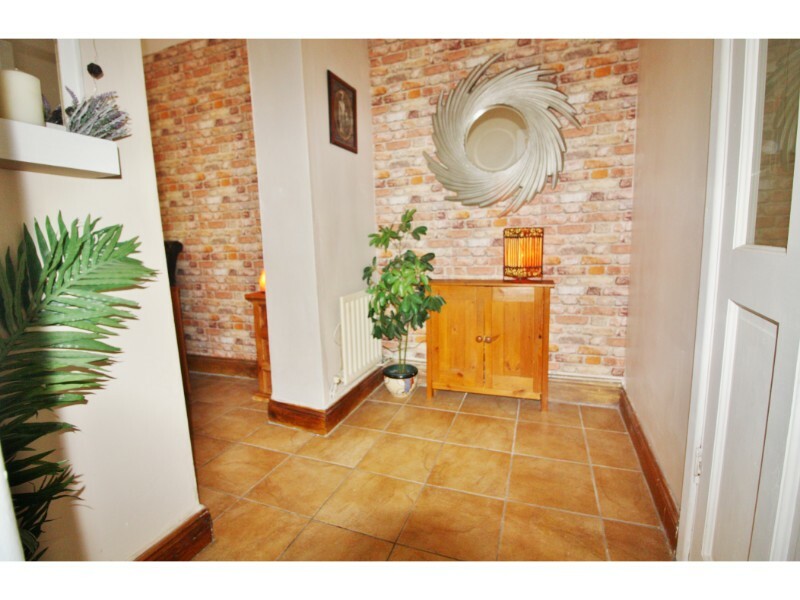 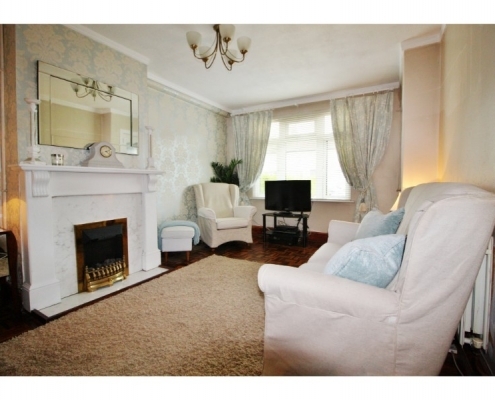 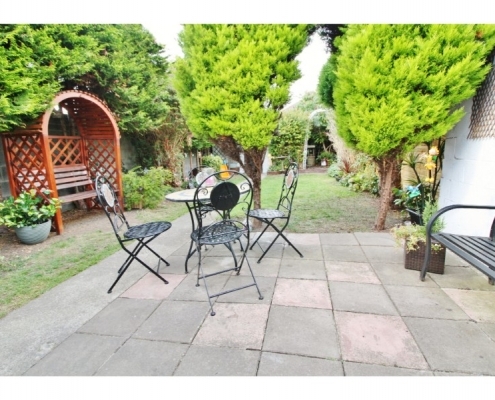 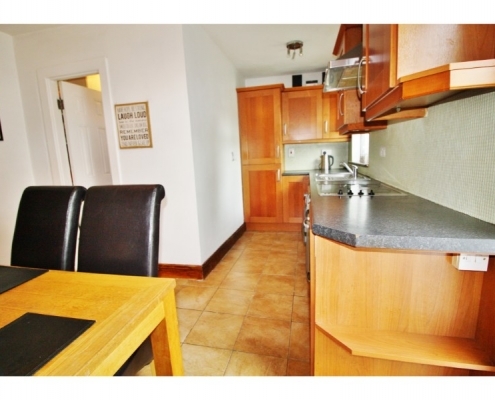 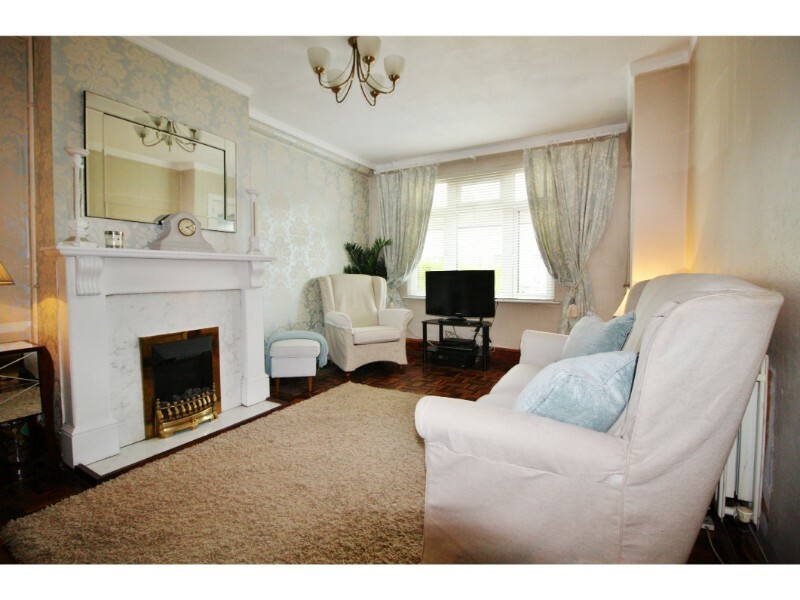 This property would suit a host of parties including families, first time buyers and investors. 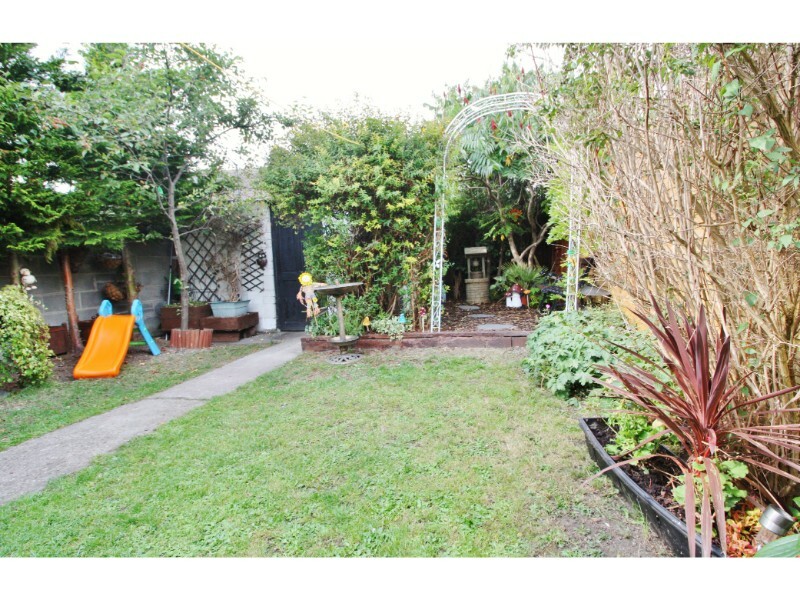 The property is surrounded by a host of local amenities, including primary and secondary schools, shops and parks to mention but a few. 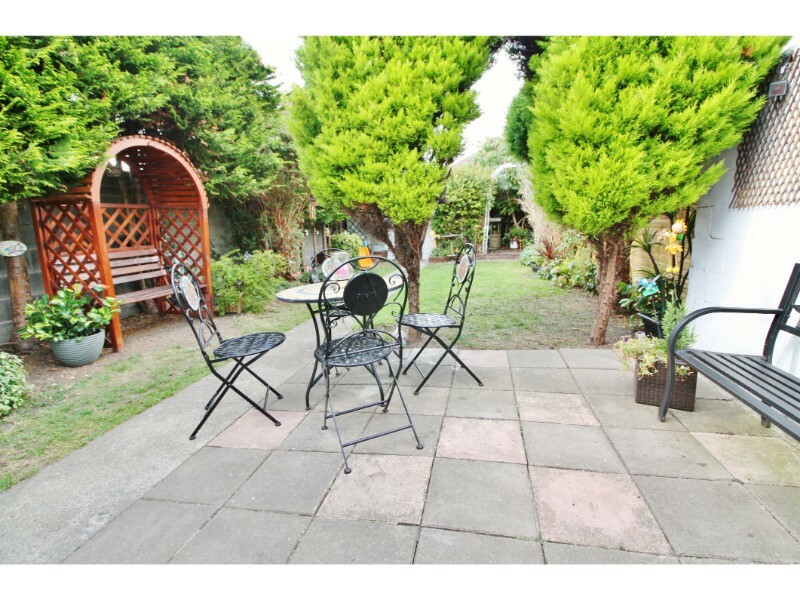 The property is just 20 second walk from Sundrive Road and shopping centre with its cafes, shops and large Supervalue store. 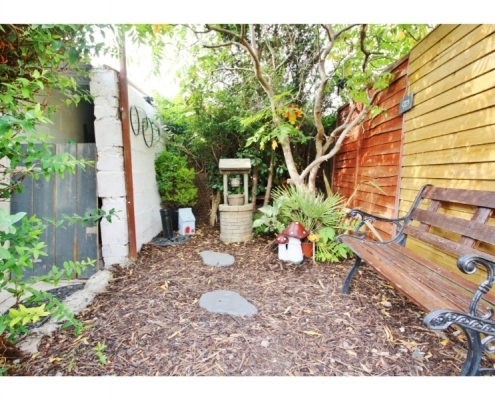 Also just 5 minutes drive from Harold’s Cross, Terenure and Rathgar villages. 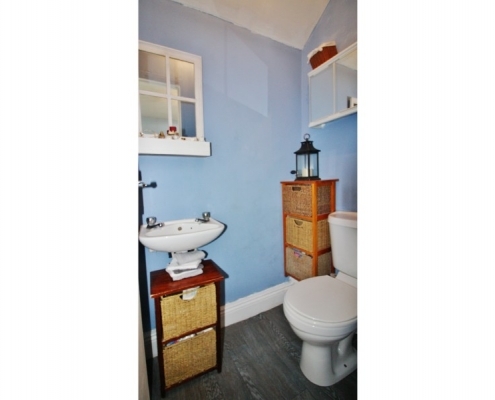 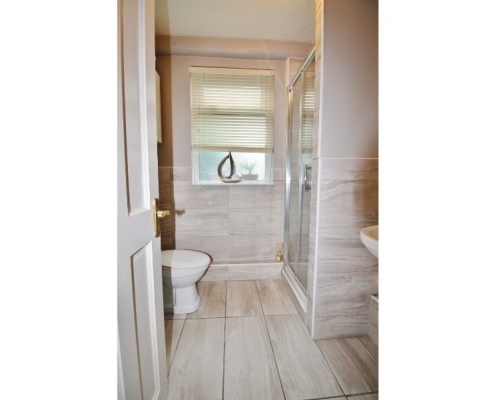 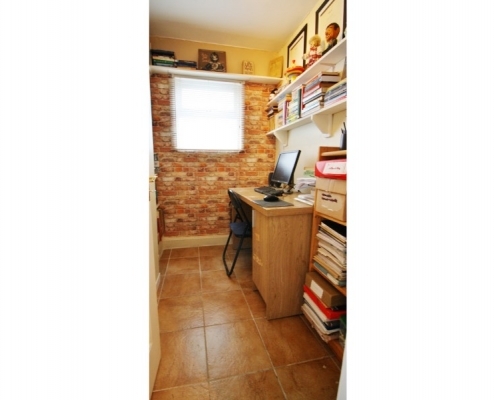 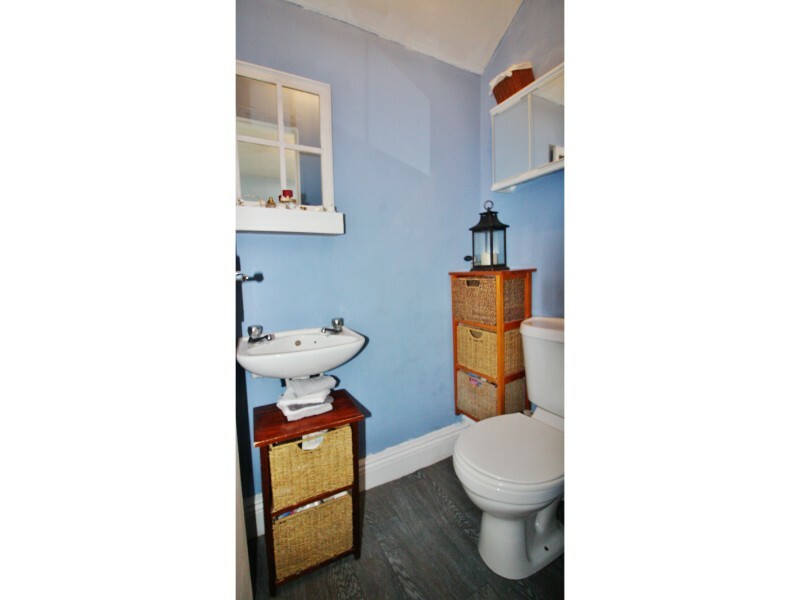 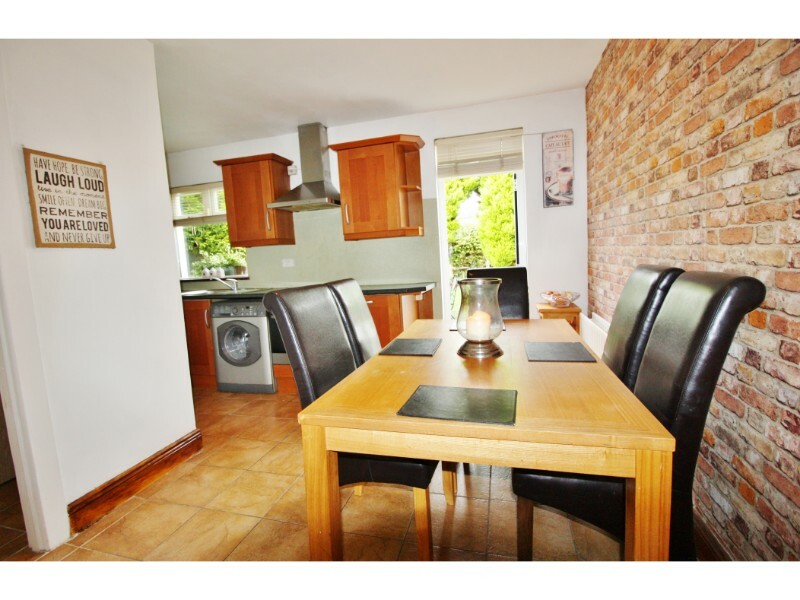 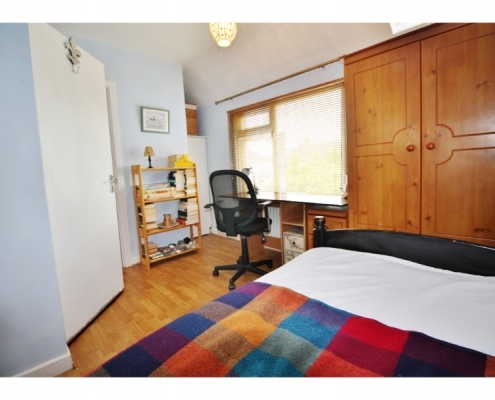 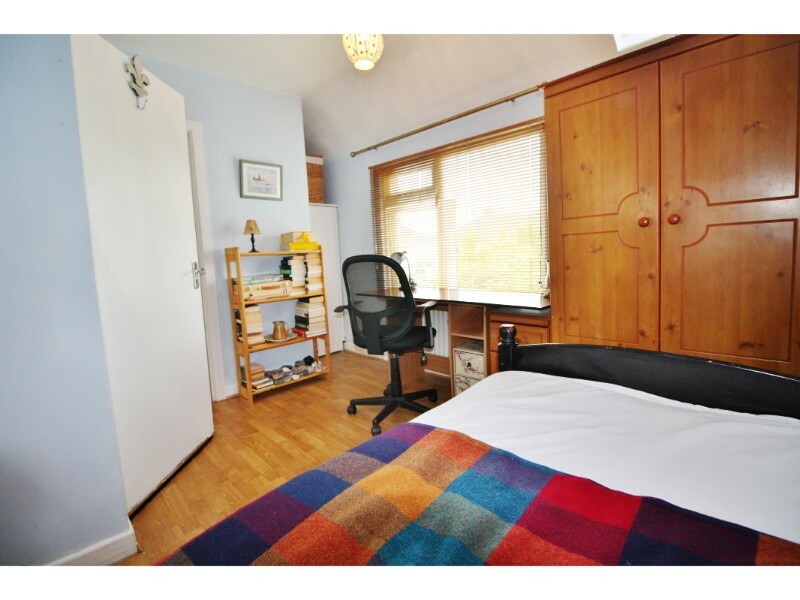 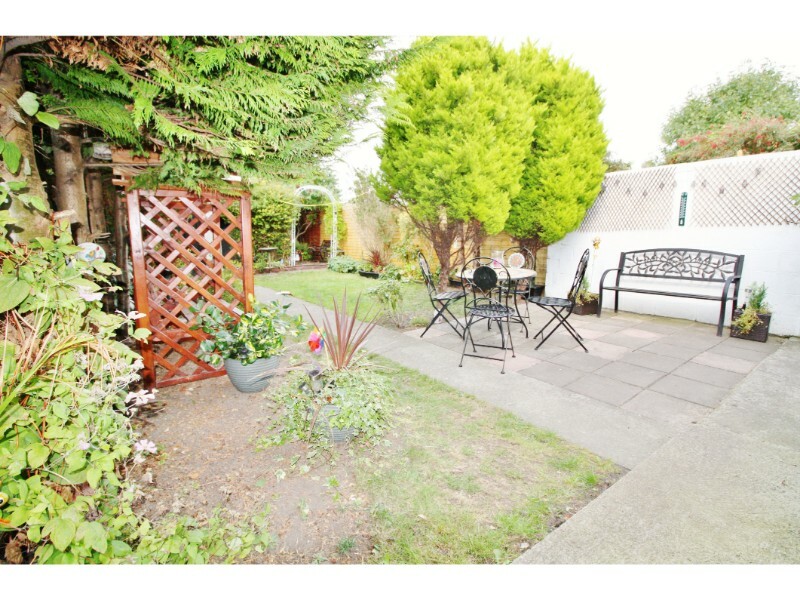 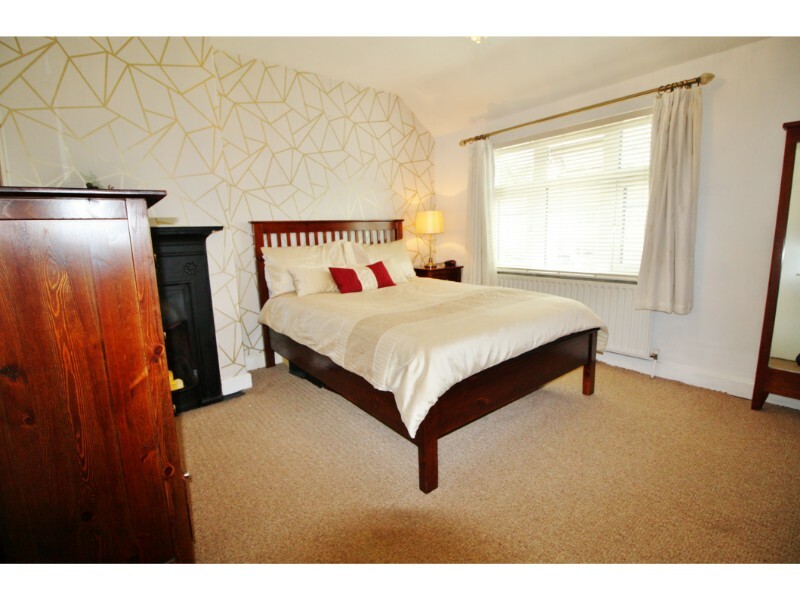 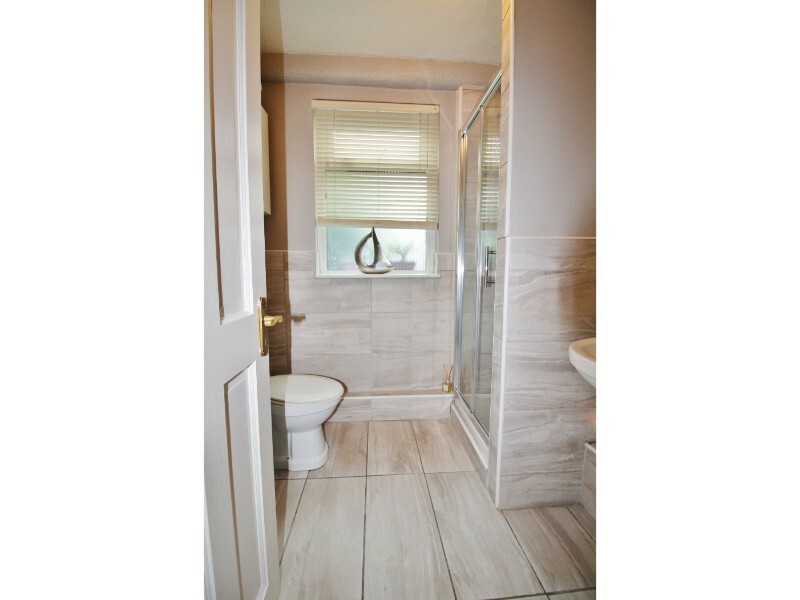 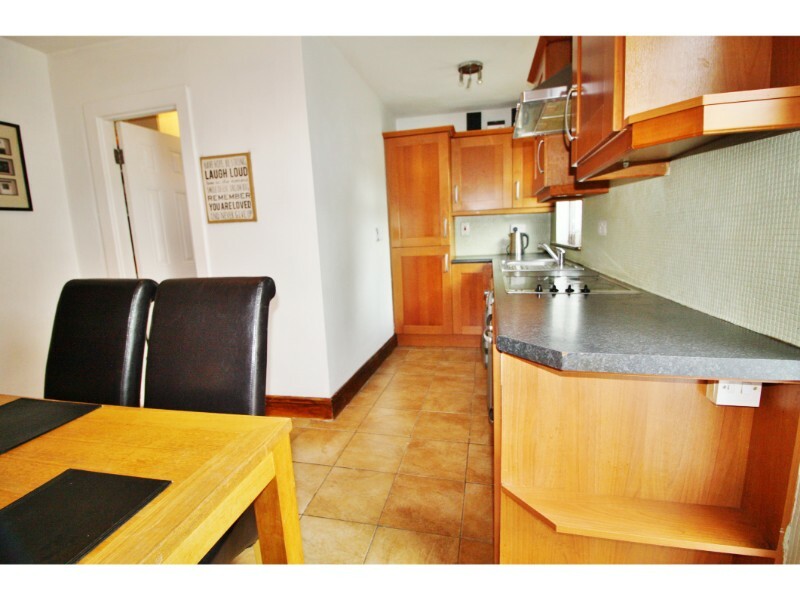 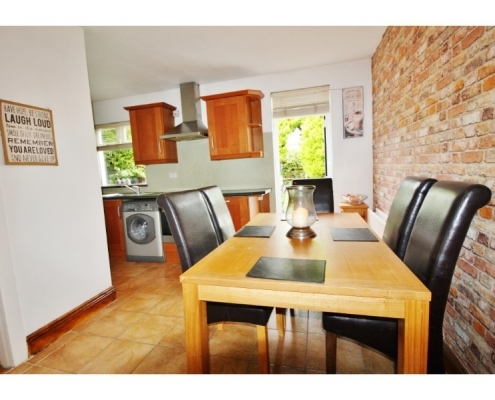 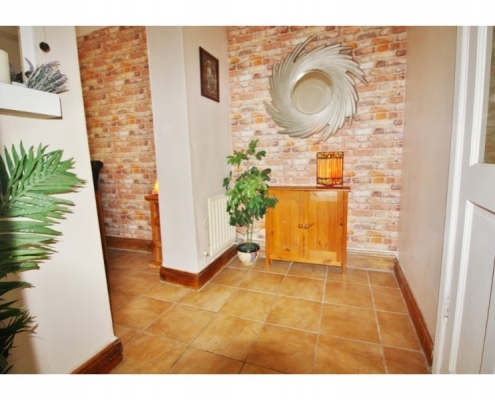 This home benefits from excellent public transport links to Dublin city Centre. 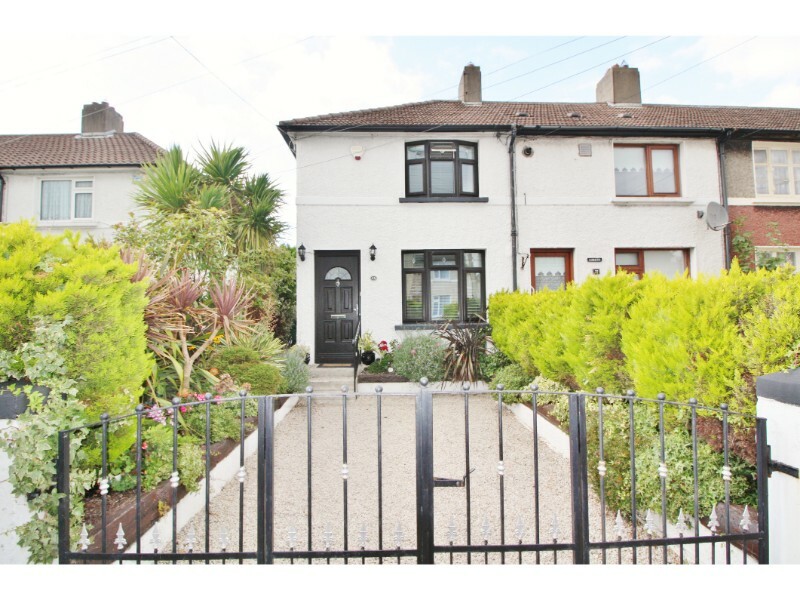 The M50 and N7 motorways are both within 10 minutes drive, making for easy access to the greater Dublin area and surrounding counties. 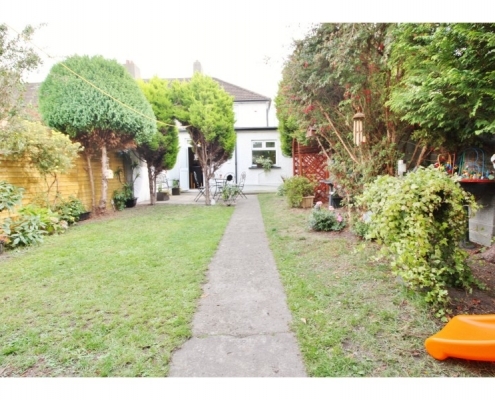 The property briefly consists of driveway to accommodate off street parking. 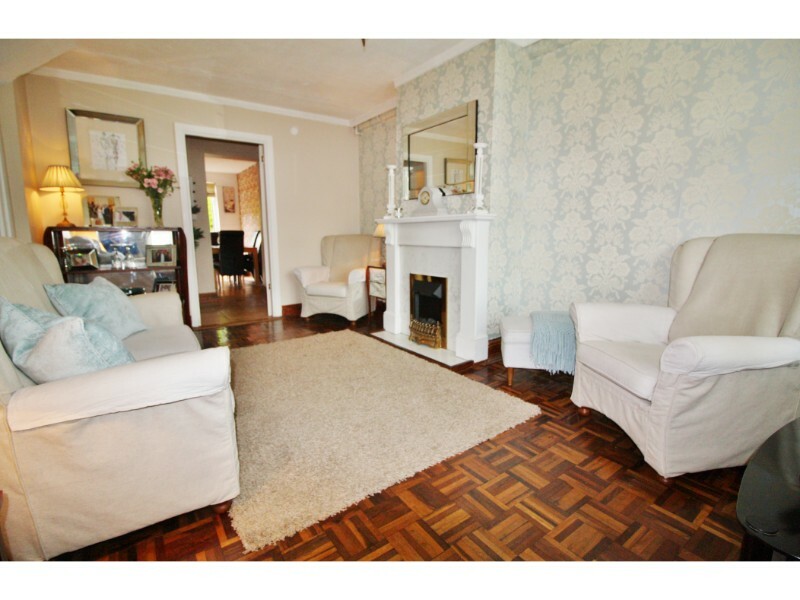 Upon entering the property you are welcomed into a bright entrance hallway, large front reception room with feature fireplace and beautiful Parquet floor, Beyond the reception room is a cosy lobby a large fully tiled family bathroom, a compact office room and a large and extended fully fitted kitchen and dining room. 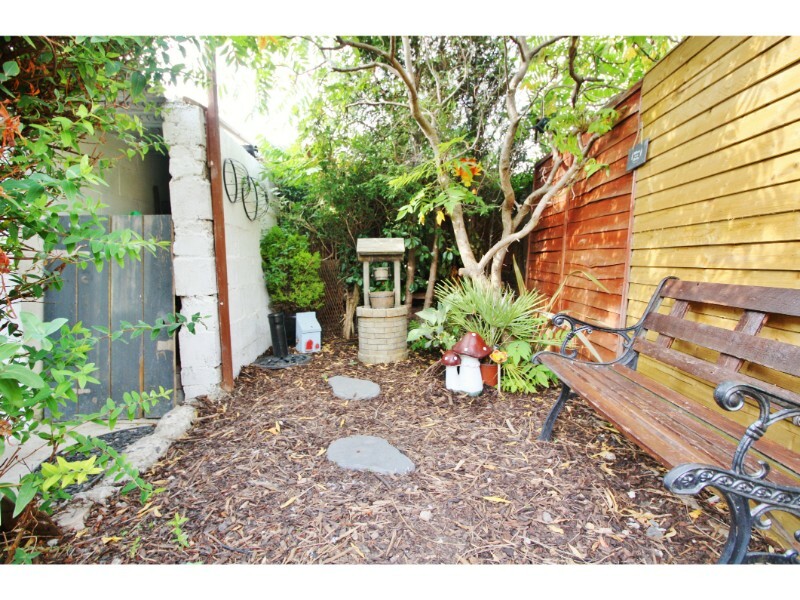 To the rear of the property is a beautiful private and sunny west facing garden surrounded with mature trees shrubs and plants.